I honestly don't think that should matter, Who has a side that is directly pointed toward scraps? He deserves yugi dorm, Remove the side deck portion of the test. You should have sides that no matter what your up against you can side to make things better :/ and the side portion along with how everything else is set-up is all keyy, i just supplied a few ideas. Besides weevil x.x after the mistakes and the lack of card readingness :/ he's a good duelist but even my nooby friends who don't compare to anyone i tested last night, even they know to read cards. 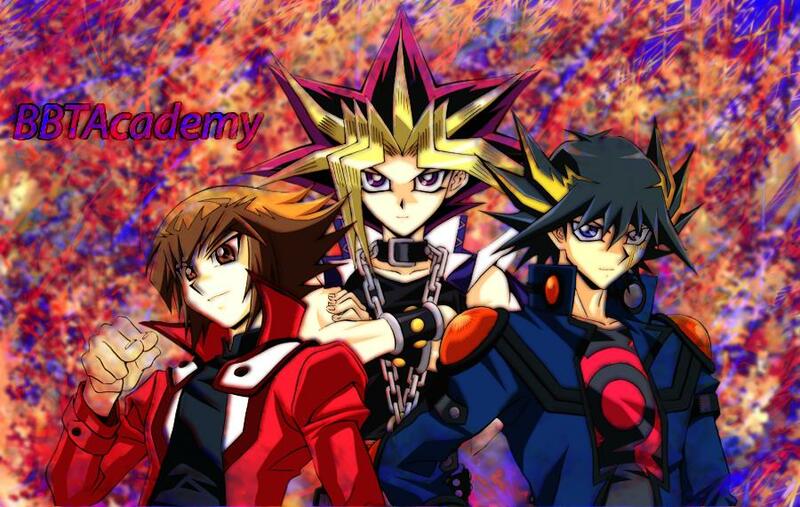 Yugi is the best of the best, Jaden allows for improvement.